Home We Need Your Race Reports! 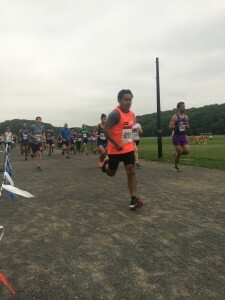 We Need Your Race Reports! 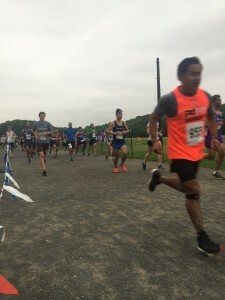 Brooklyn Half Race Report by Mandi SusmanTeam Champs Gathering!